Nick Schwab finds inspiration for Alexa skills everywhere. He created Opening Bell because he wanted to be able to ask Alexa for stock prices. And he built the Sleep Sounds skill to drown out his own neighbors. “I had a noisy neighbor move in above me in my apartment,” he says. 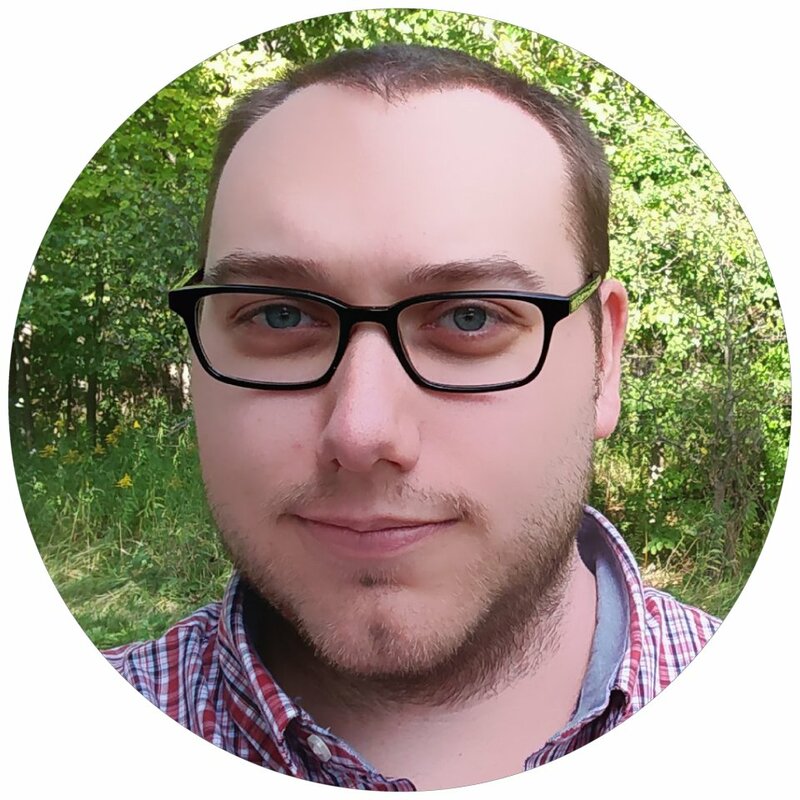 Nick lives in Southfield, Michigan, and works as full-stack engineer at Livio, a subsidiary of Ford Motor Company. He spends his days working on software that allows smartphone apps to extend into vehicle infotainment systems. And he spends his evenings building voice experiences for Alexa. Nick advises aspiring Alexa developers to keep their voice commands short and sweet. He also urges newcomers to spend as much time as they can in Alexa’s growing community of creators.